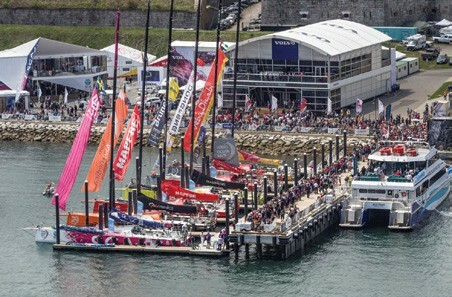 Welcome to the Volvo Ocean Race Village in Newport, RI! The Volvo Ocean Race 2017-18 is well underway, and this race around the world will make its only North American Stopover in Newport, Rhode Island in May. A Race Village is created in each of the 11 Host Cities (in Europe, Africa, Asia, Australasia, South America and North America) so that fans can watch the world’s best sailors in action, and to spread the event’s message of the importance of saving our oceans. 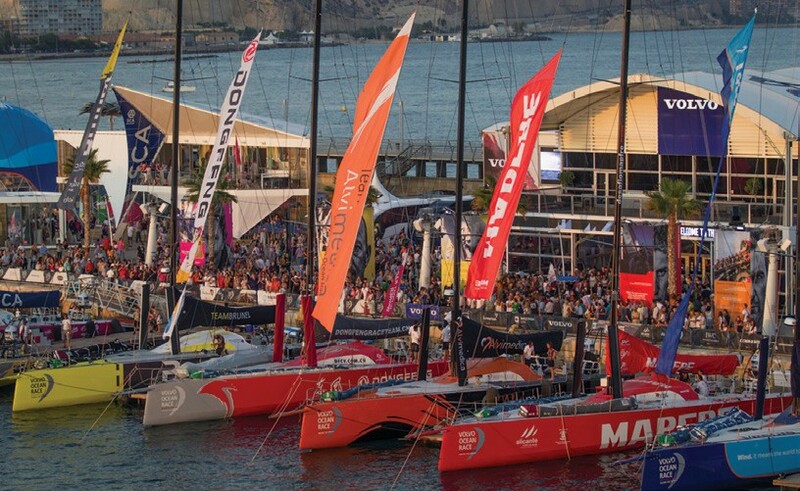 The Volvo Ocean Race Is Coming to Newport, RI May 5-17 It’s the only North American port in the Volvo Ocean Race’s nine-month voyage around the world. Don’t miss it!